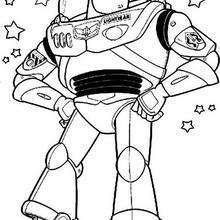 Free Toy Story coloring book pages available for printing or online coloring. 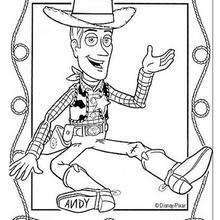 You can print out and color this Toy Story 25 coloring page or color online. 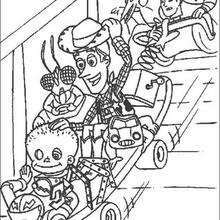 This Toy Story 25 coloring page would make a cute present for your parents. 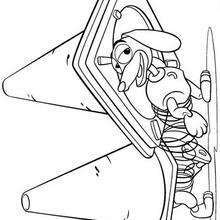 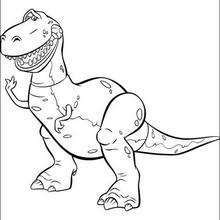 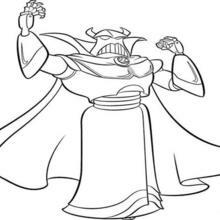 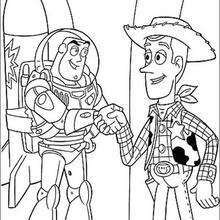 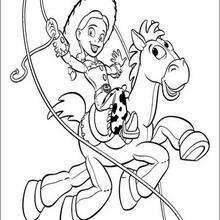 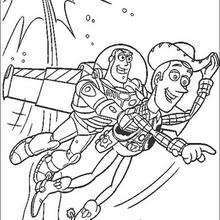 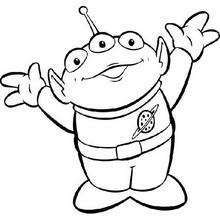 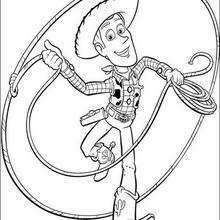 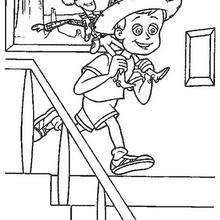 You can choose more coloring pages from Toy Story coloring book pages.